Hey Everyone! 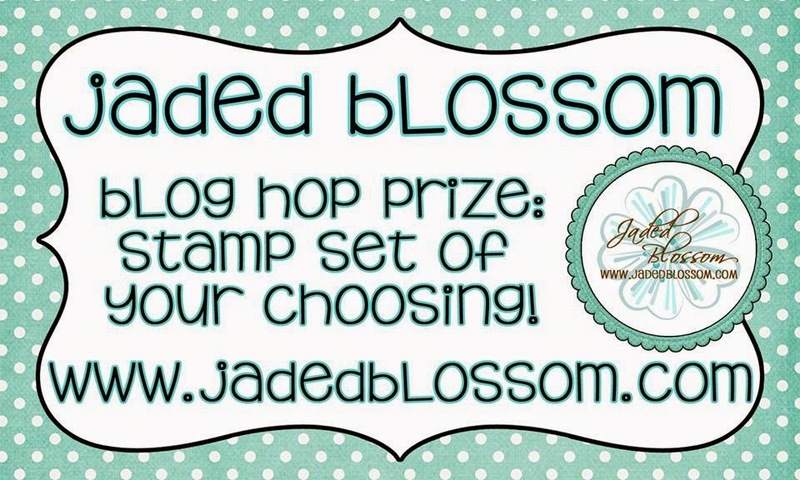 Welcome to Jaded Blossom's April 2018 Release Blog Hop. Now if you're here from Gigi you're in the right place, if you're just passing through start at the beginning because you don't want to miss a thing. I also have the complete line up at the bottom. For my hop project I made a set of cards. I used our new Little Ones and Mini Human Stamp set. 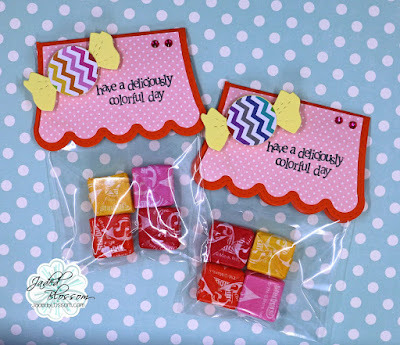 The dies that I used are Stitched Square Dies, Label Shape Dies, and Stitched Circle Dies. 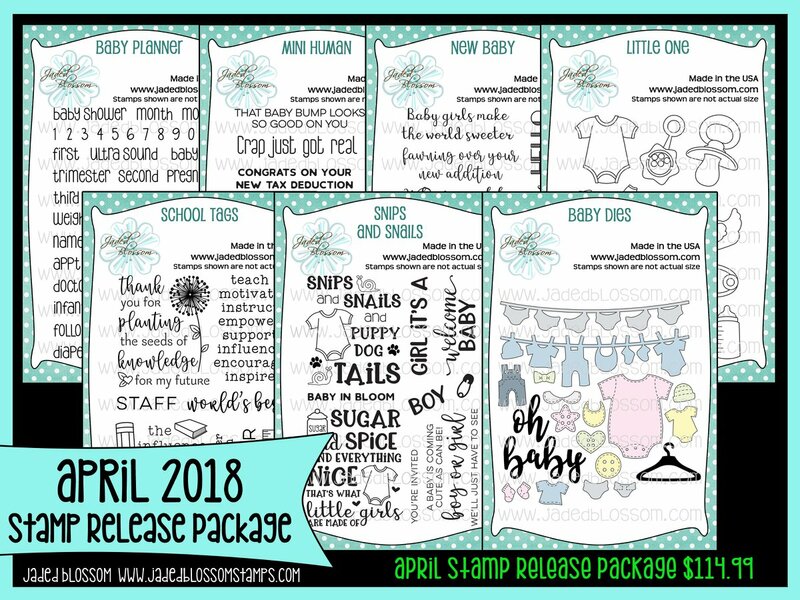 I love these sentiments from the new Mini Human stamp set. Free die for customers that spend $40 or more before Taxes and Shipping! FREEBIE is only available until Sunday 4/15, 11:59pm pst. You've reached the end of the hop. Use the links above if you missed anyone. ADORABLE set!! They are all super cute! I LOVE this release...although, I love them all, loL! So sweet! FAB card set! Those are some CUTE cards!!! So fun and adorable! Super cute cards, I love the sweet images and plaid pattern paper!!! Such adorable cards!! You can use them as treat toppers as well! LOVE this! Cute set of colorful cards. Awww!!! How cute! Love so much your adorable and sweet cards!!! 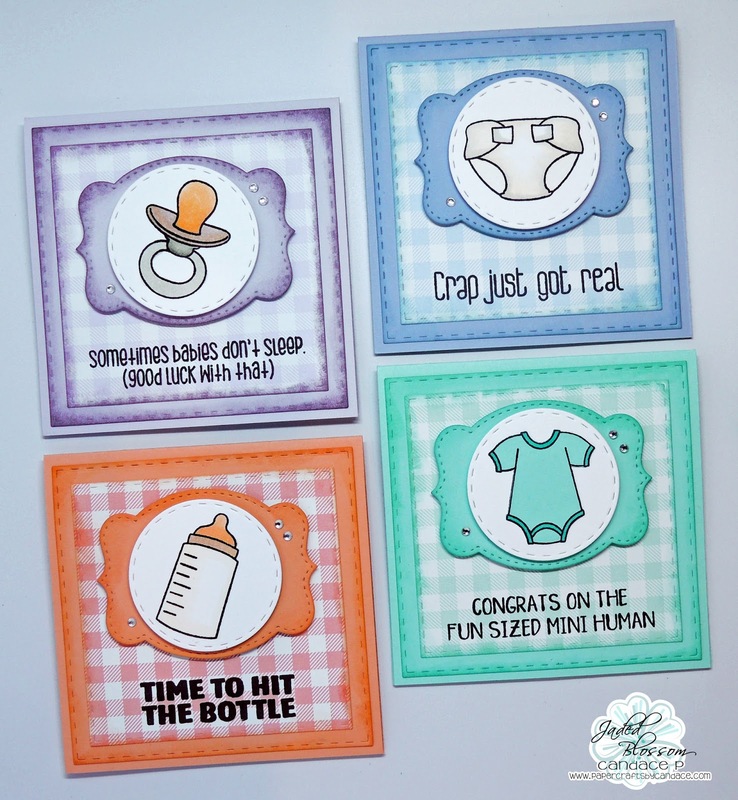 Such a cute set of cards - love the fun sentiments. 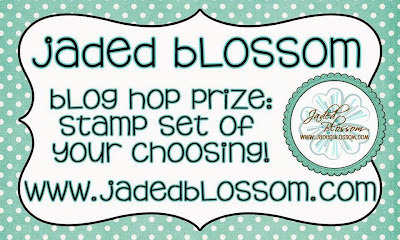 Jaded Blossom Stamp Release Day 1- New Baby!